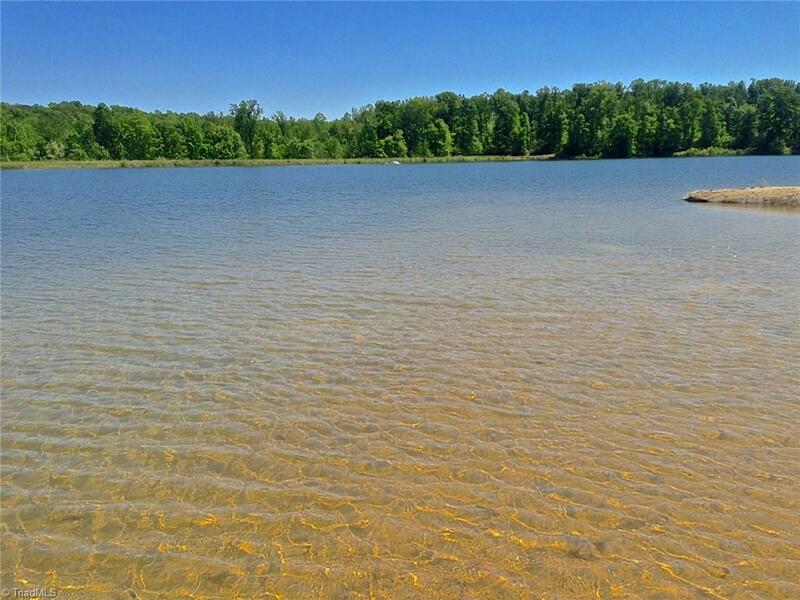 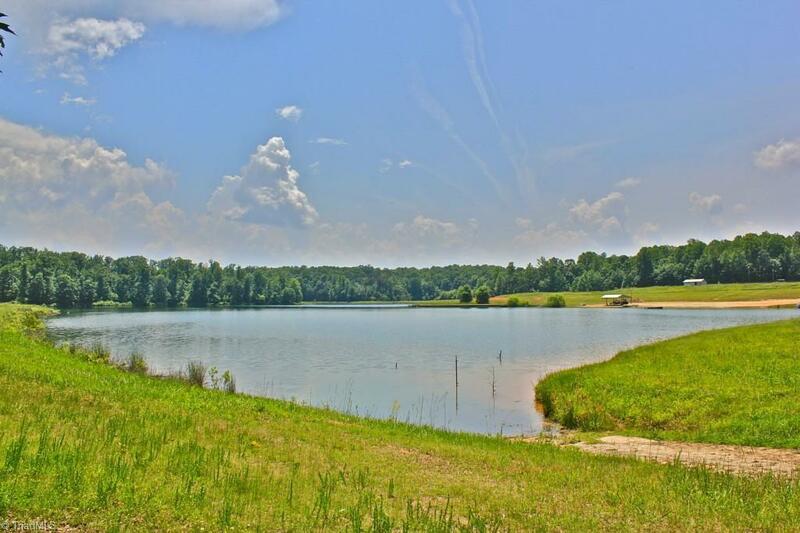 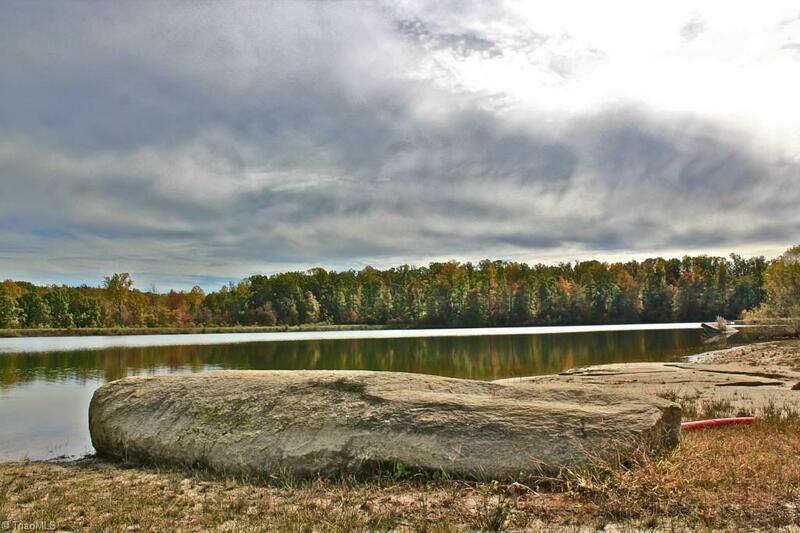 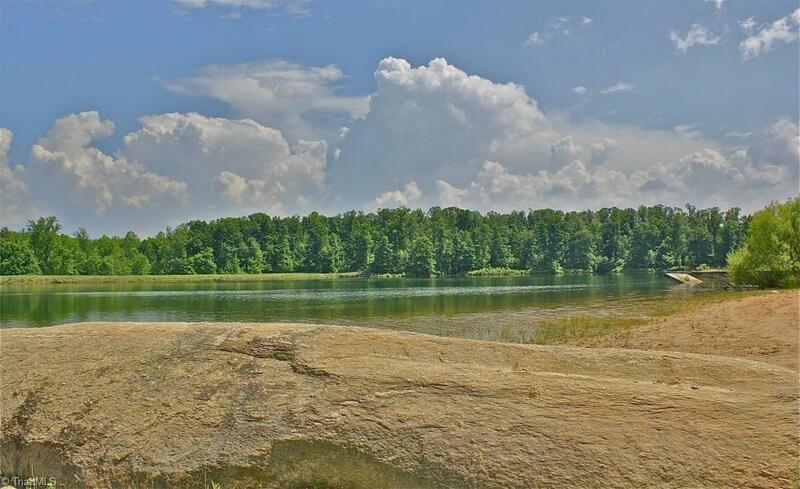 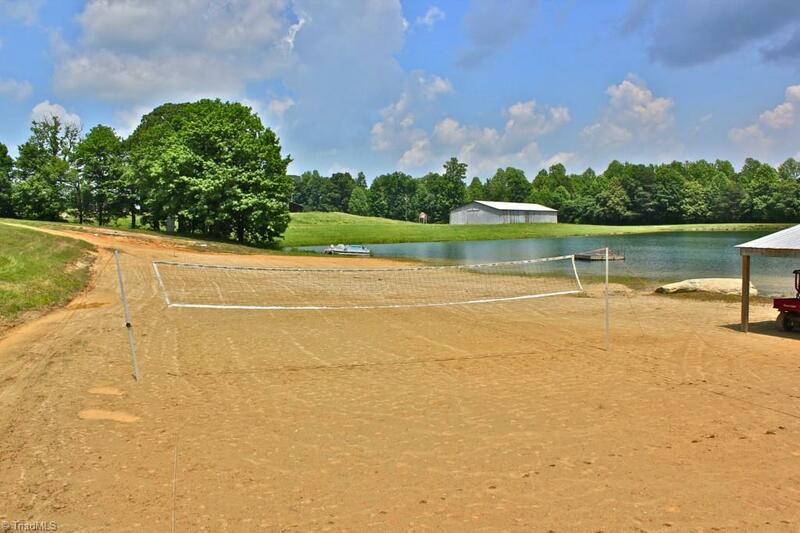 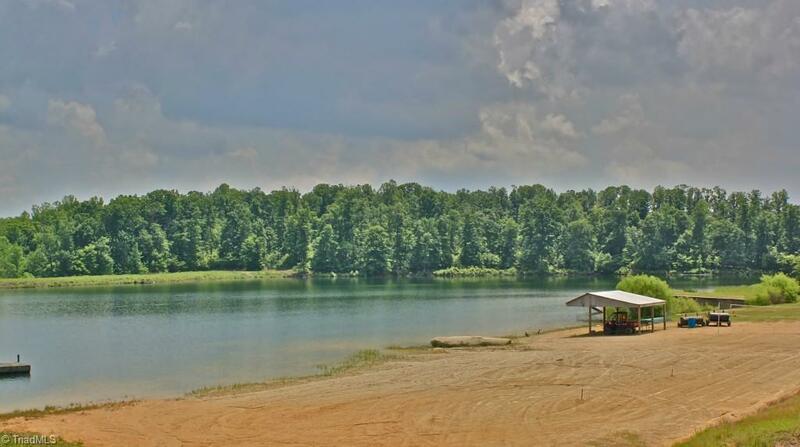 Now is the time to own your own private oasis w/everything you need including a 20+ acre crystal clear lake & sand beach. 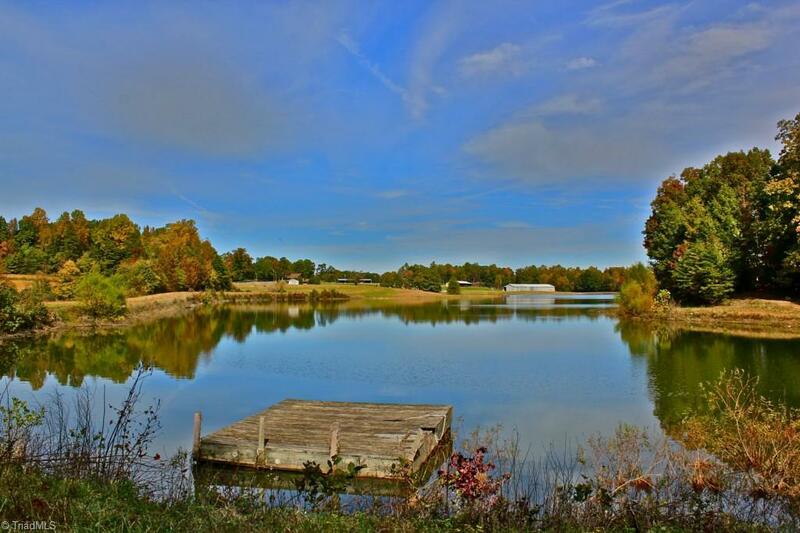 Water ski if youâd like! 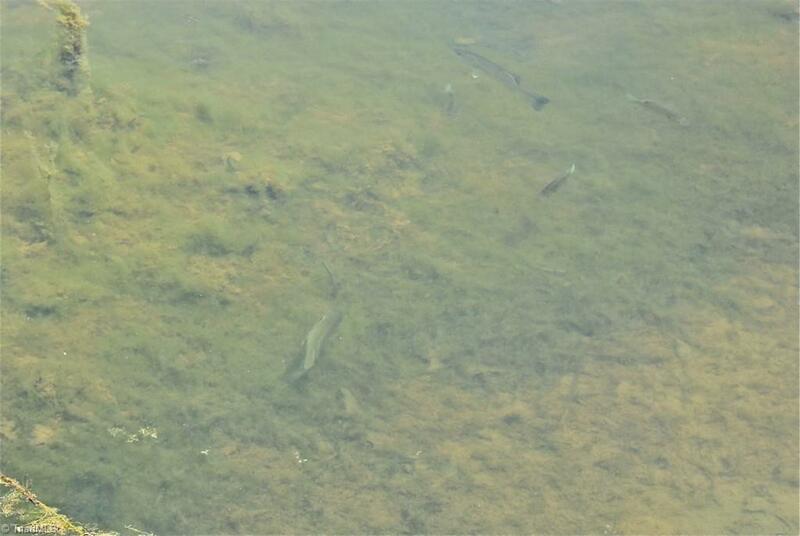 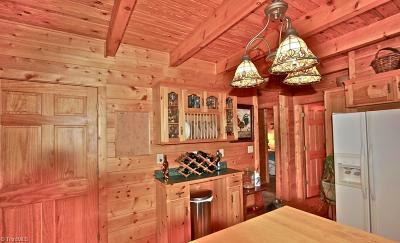 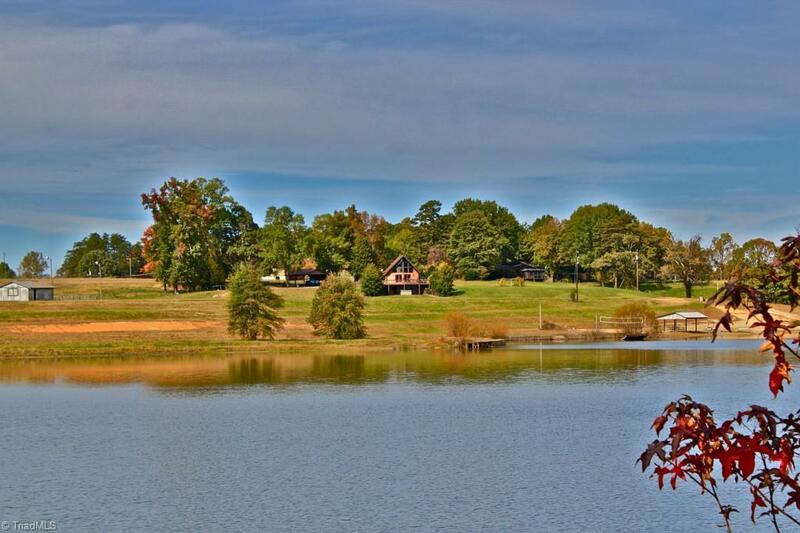 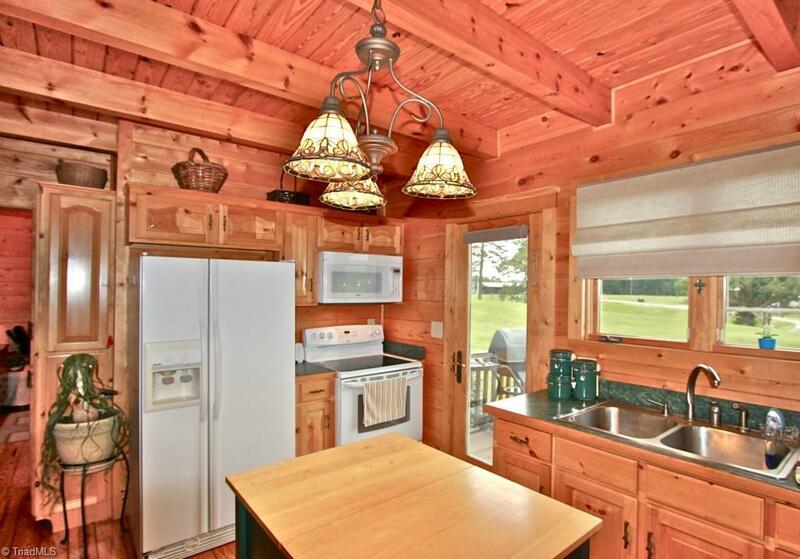 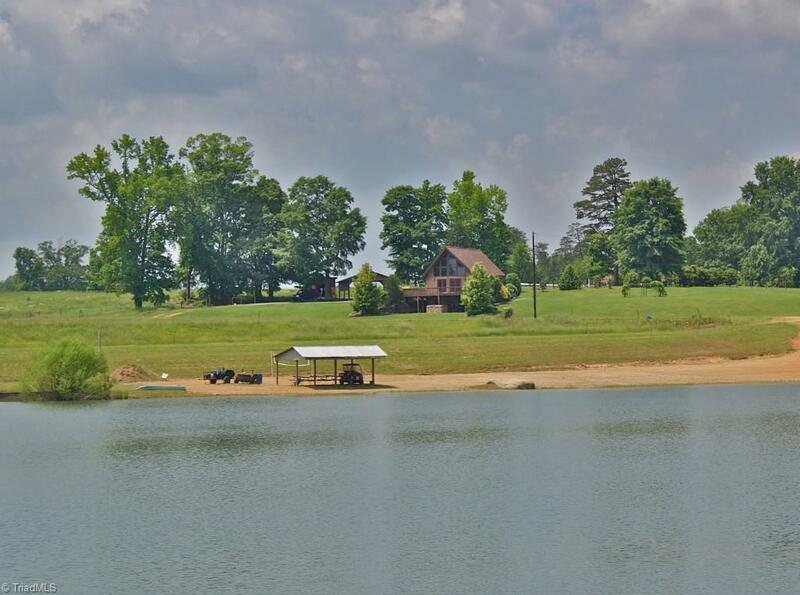 Fish & Game are abundant ON this property. 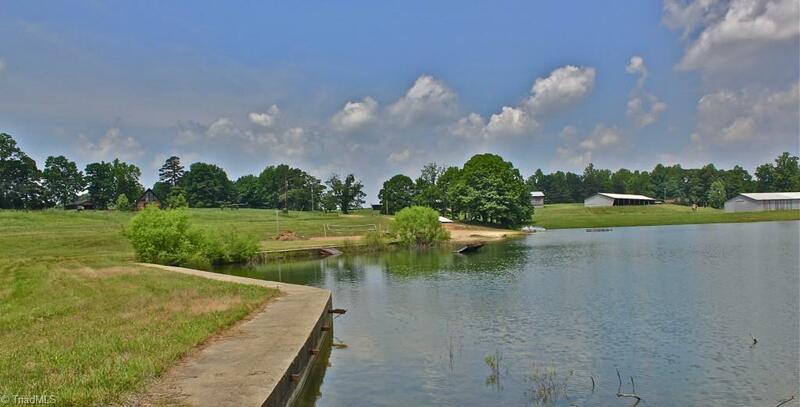 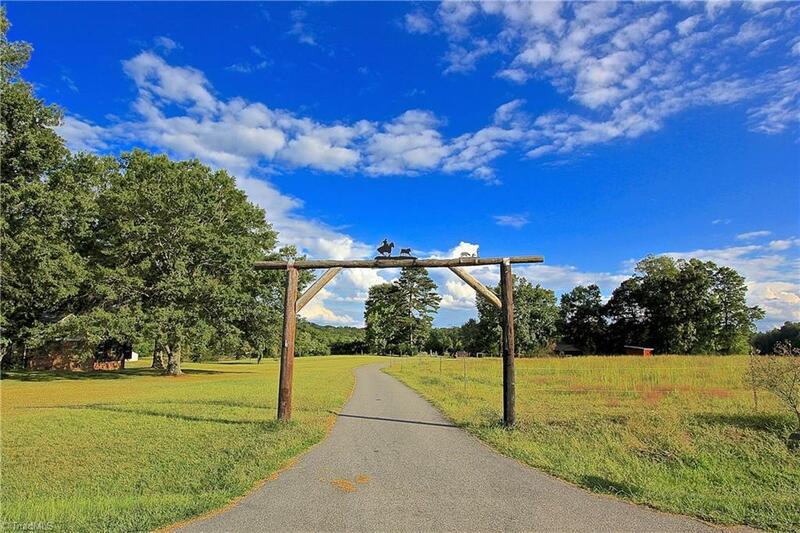 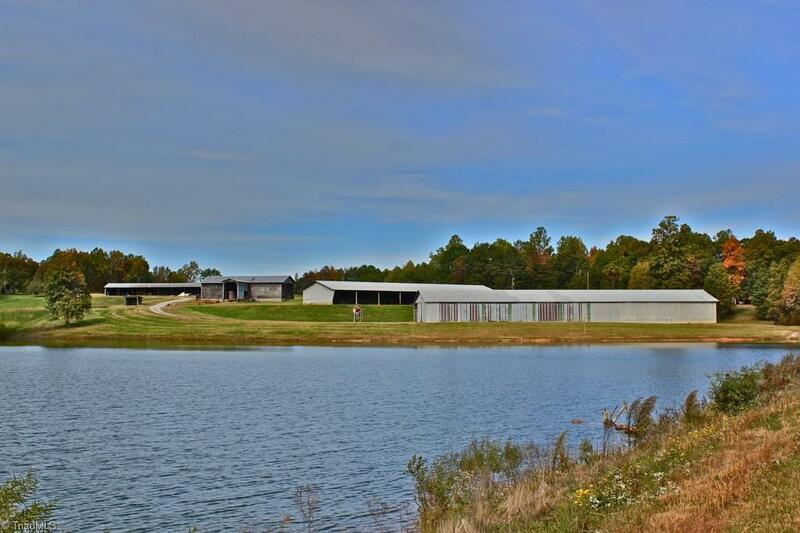 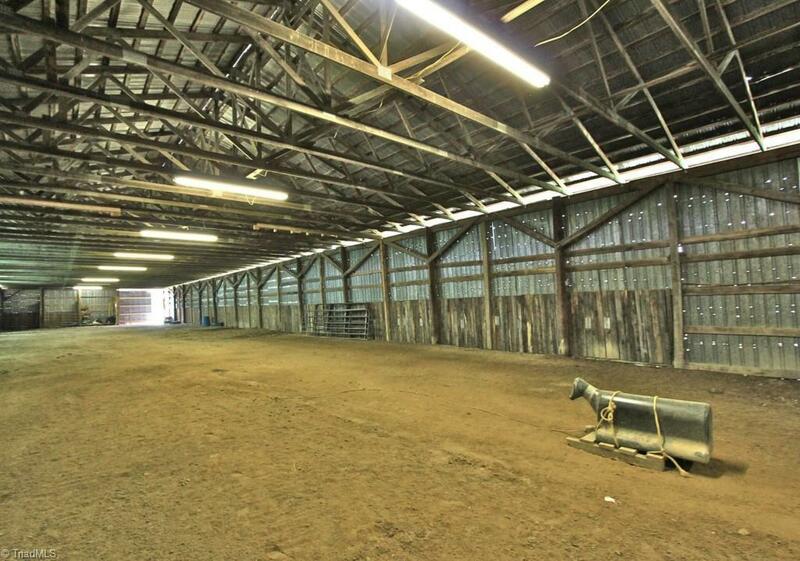 You have pastures, a 300' X 30' indoor riding building, w/barns, a softball field (or rodeo arena) w/concession stand. 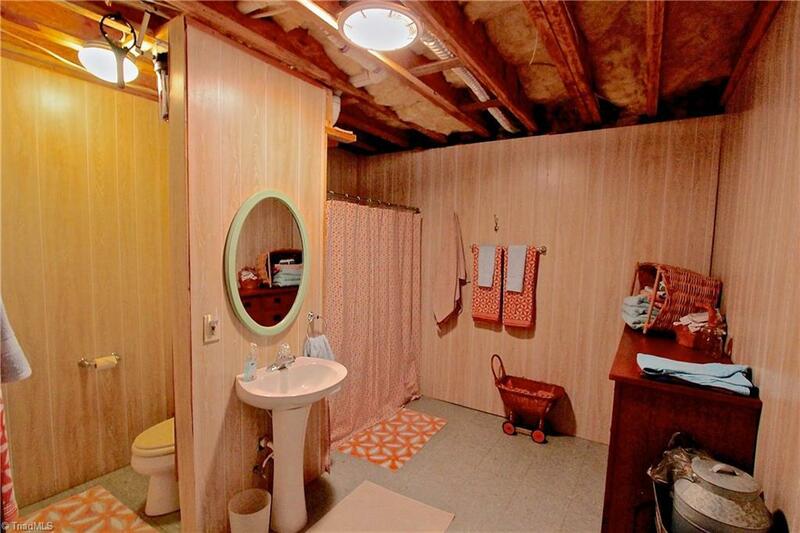 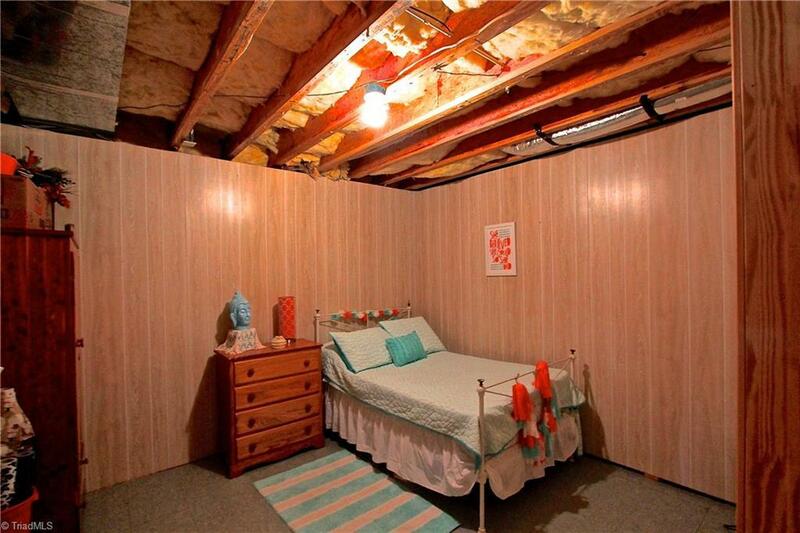 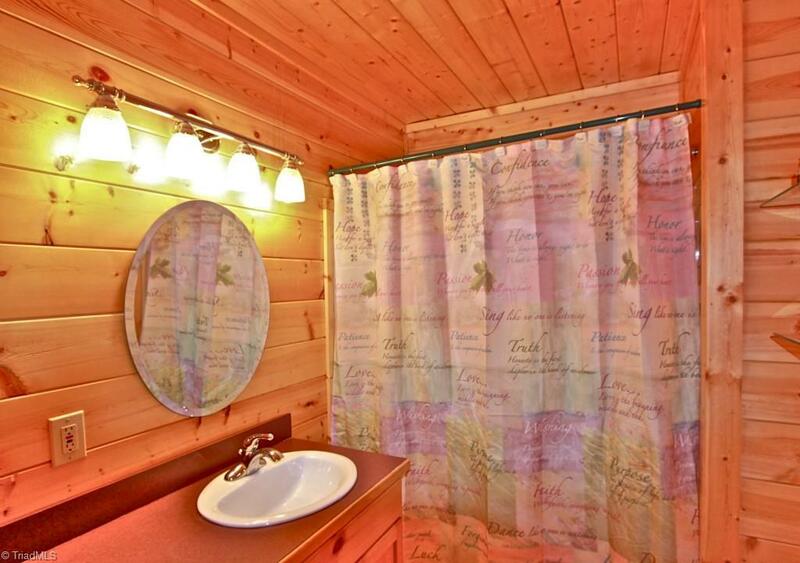 Home offers 3BR& 2BA above level & full bathroom a den & a bedroom downstairs. 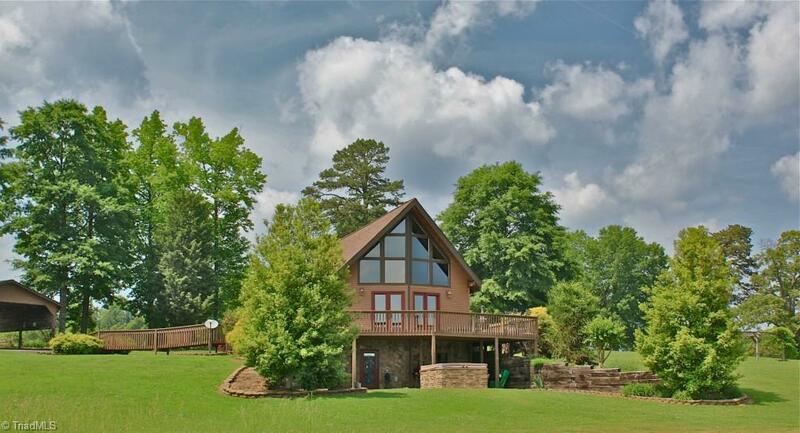 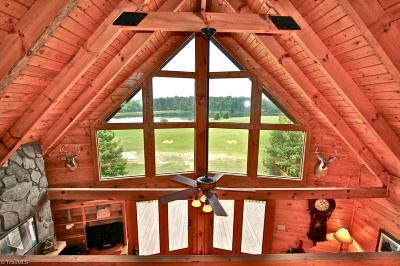 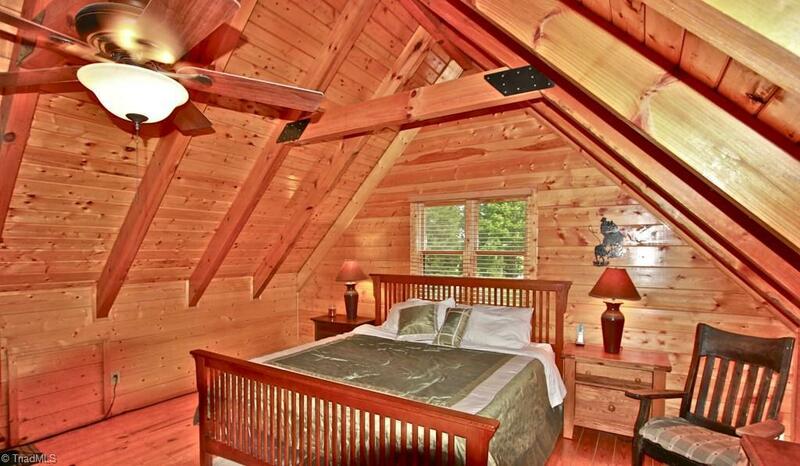 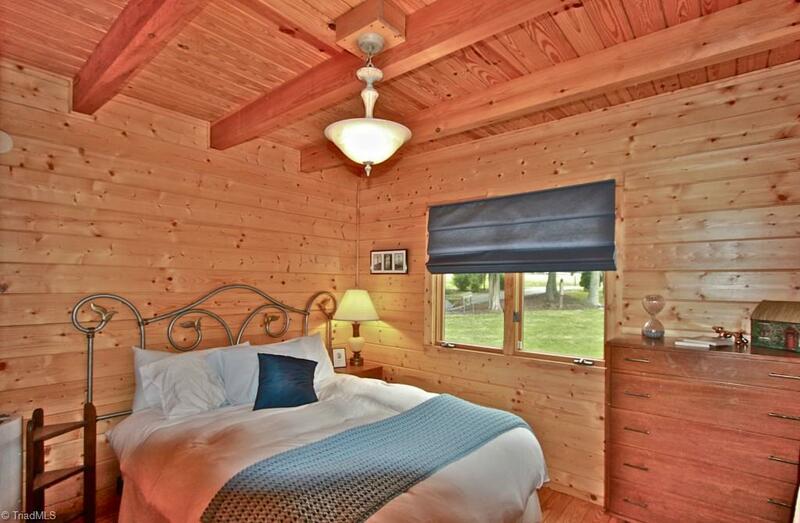 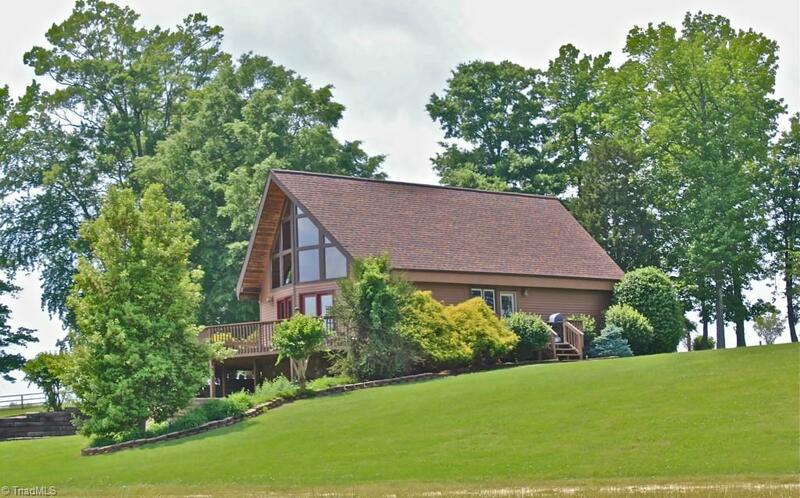 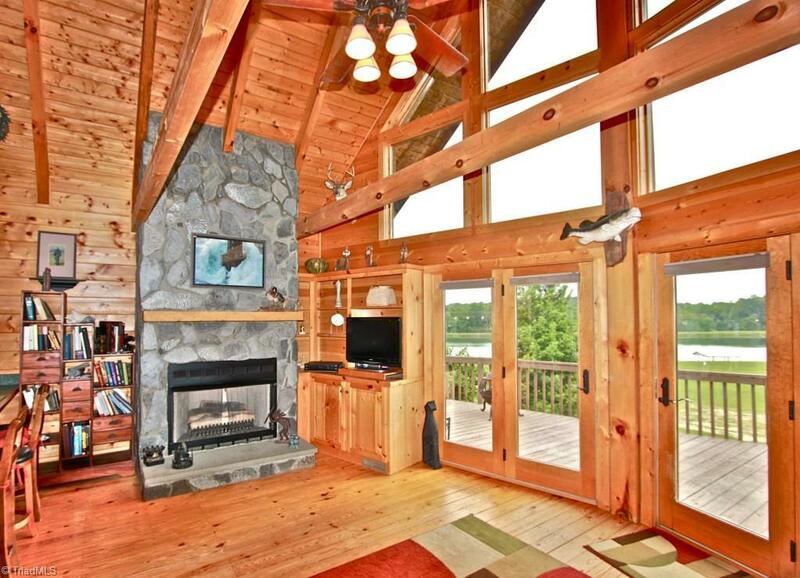 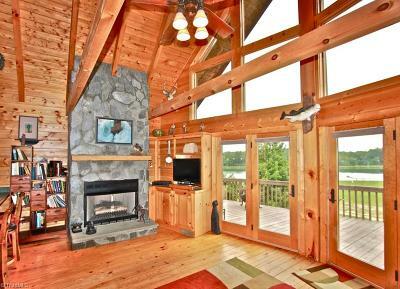 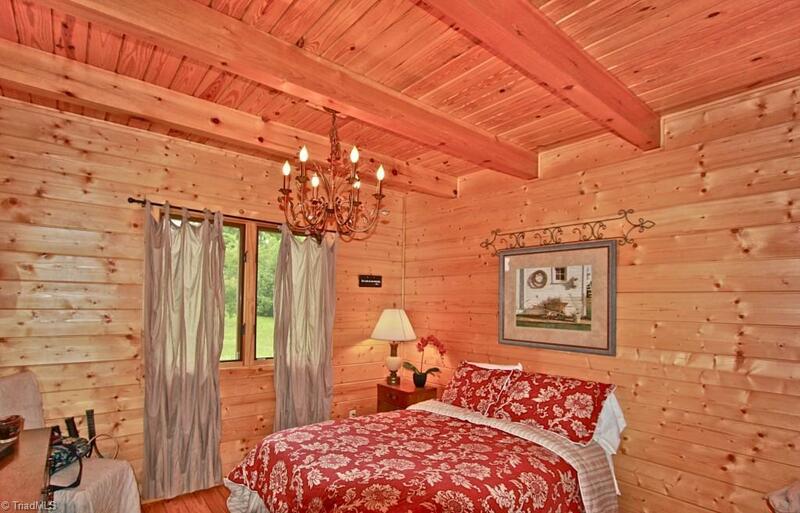 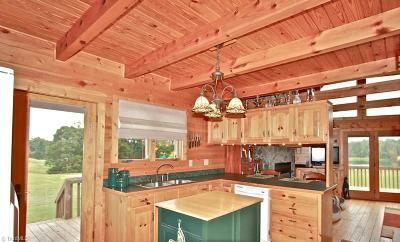 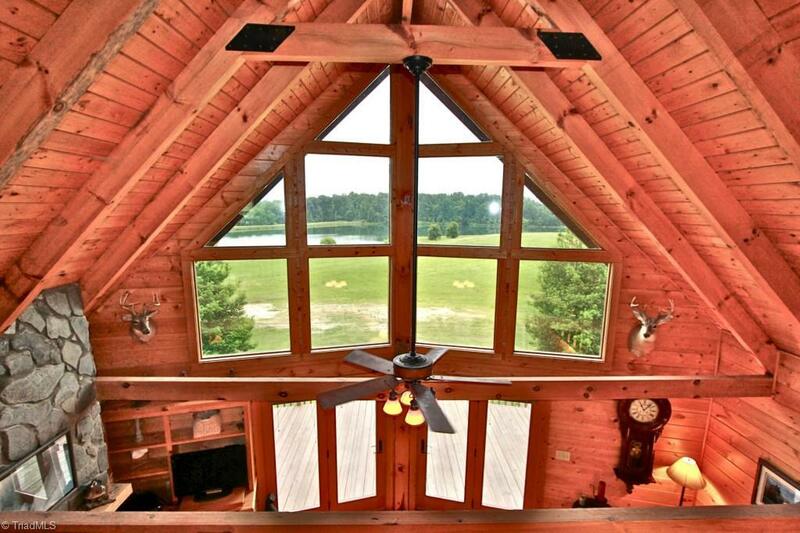 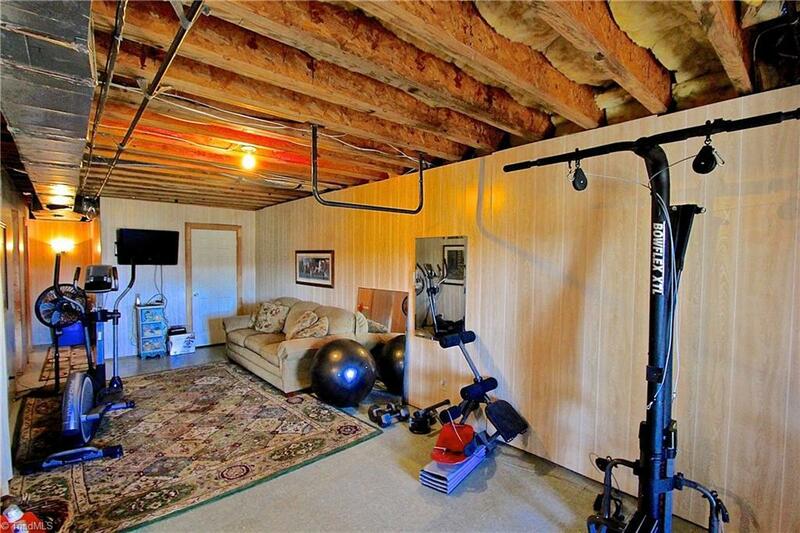 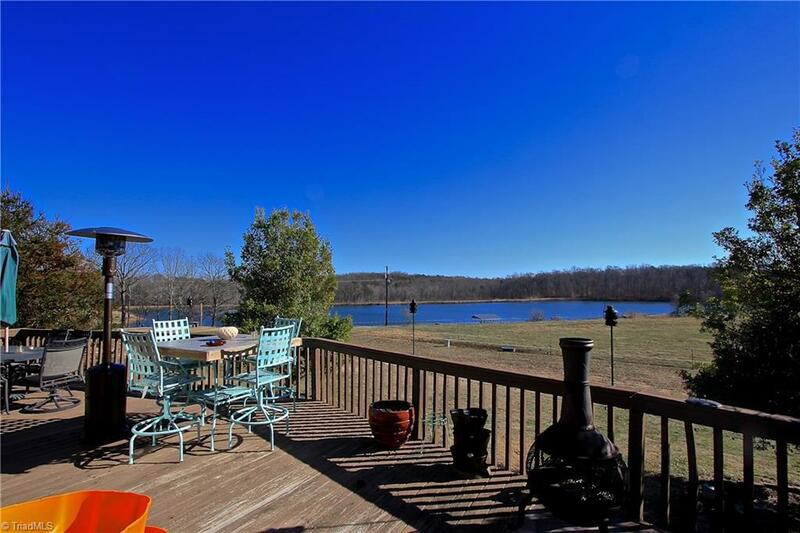 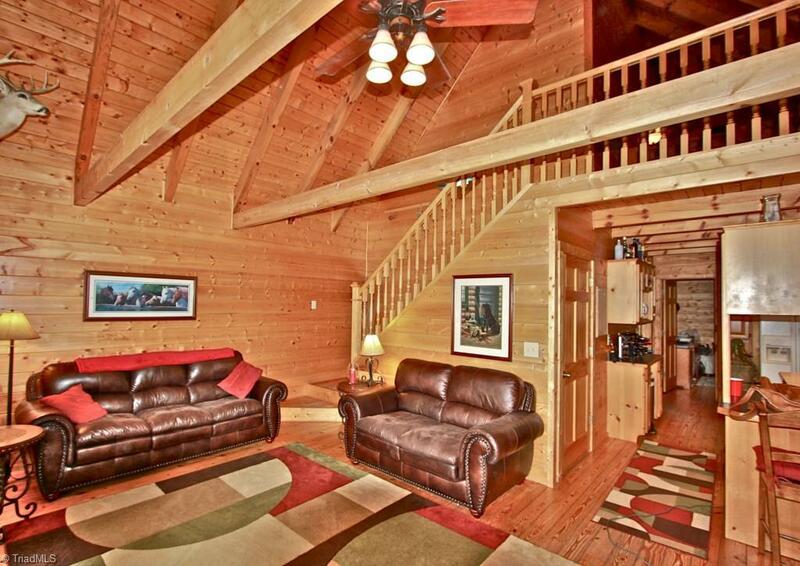 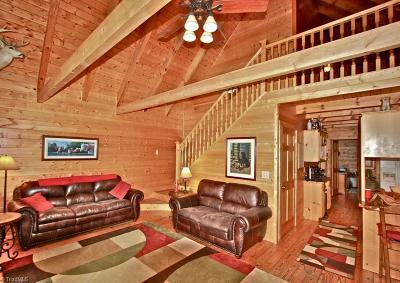 The home is amazing w/vaulted ceilings & an unbeatable view. Live on your own mini-resort!